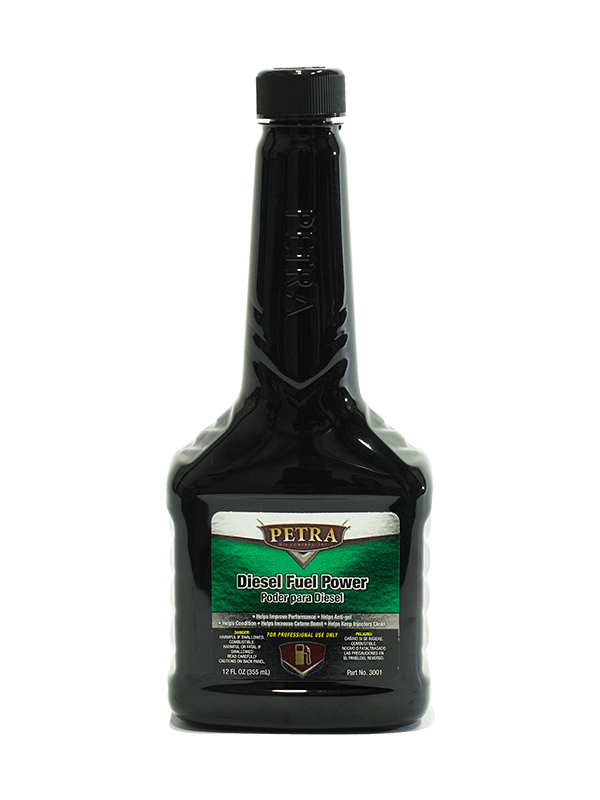 Petra Diesel Power is a premium Diesel Fuel made from special additives and aromatic hydrocarbons. 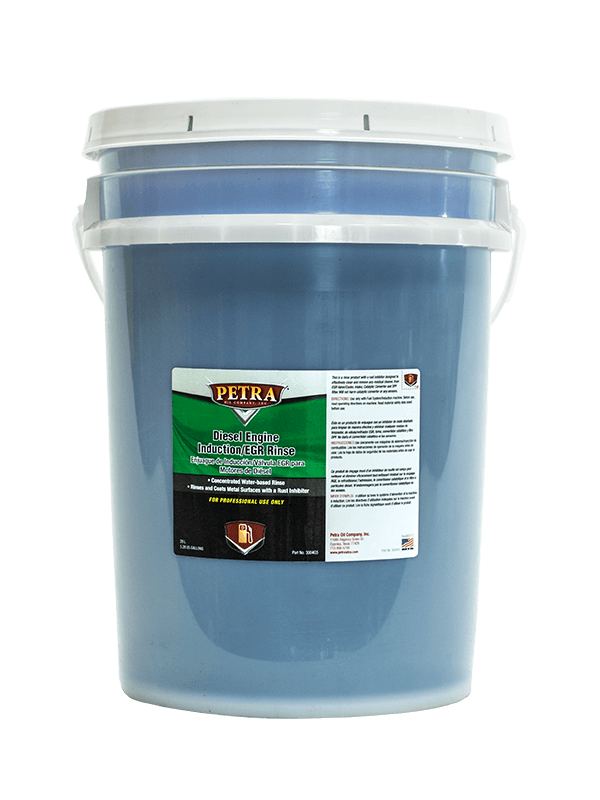 It is a proprietary blend of detergents, corrosion inhibitors, lubricity improvers, stabilizers, cetane improver and winter operability additives. 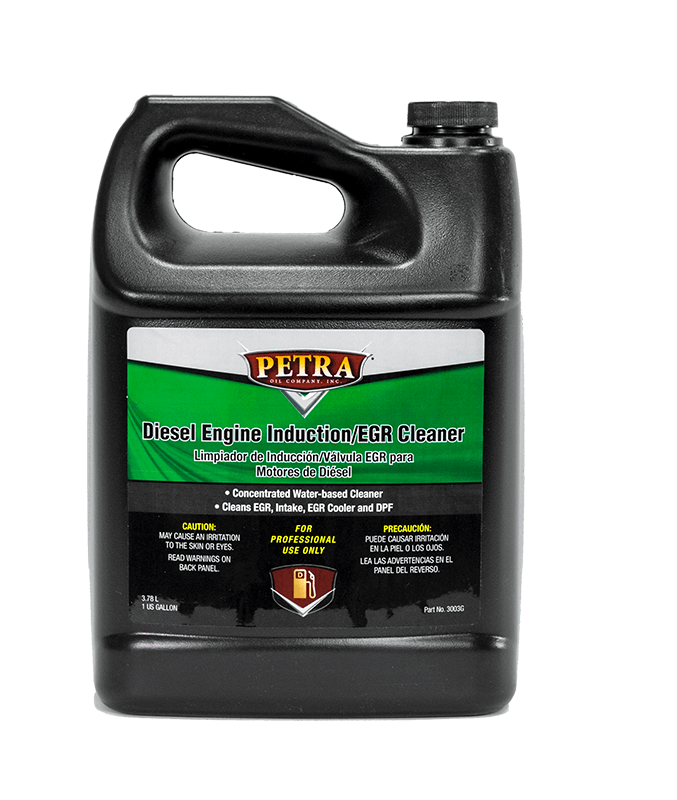 Petra Diesel Power is especially suitable for modern diesel vehicles both automotive and heavy duty. 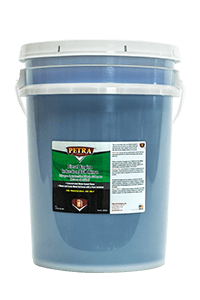 The product also works well in older vehicles. It is advisable that Diesel Power be added while the fuel is a minimum of 10 degree above the fuel’s cloud point. 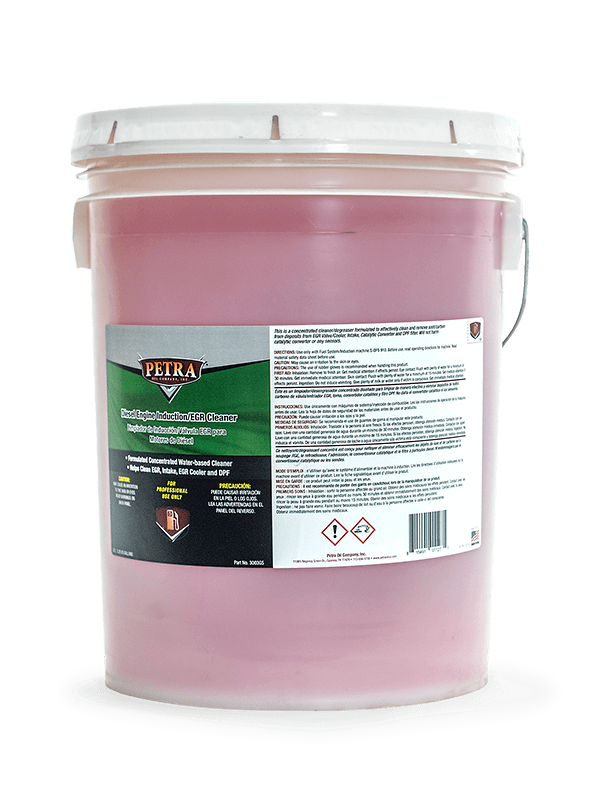 Deposits can accumulate in diesel-powered engines due to low quality or unadditized fuels and from certain types of driving patterns. This can lead to poor drivability, loss of power, lowered fuel economy, dirty fuel system, decreased acceleration and exhaust valve sticking. 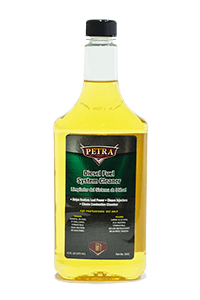 Petra Diesel Fuel System Cleaner can prevent and eliminate these problems. 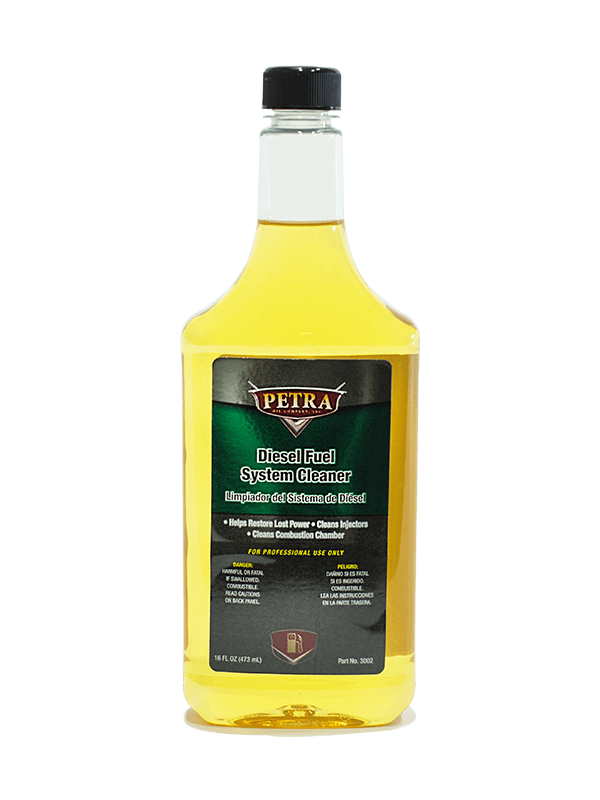 Petra Diesel Fuel System Cleaner is specifically formulated to address these problems by removing engine deposits, restore flow to fuel injectors and increase power and performance. It also aids in reducing emissions, is catalytic converter and oxygen sensor safe and helps improve fuel economy. 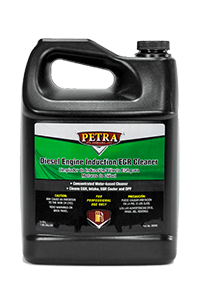 Petra Diesel EGR Cleaner is a concentrated cleaner/-degreaser designed to electively clean and remove soot, carbon deposits from EGR valve, cooler, in-take, catalytic converter and DPF. 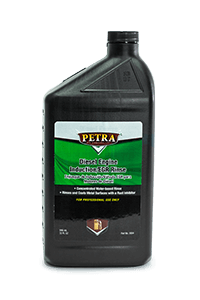 Helps remove soot and hard deposits from the EGR valve, EGR cooler, DPF and intake manifold. 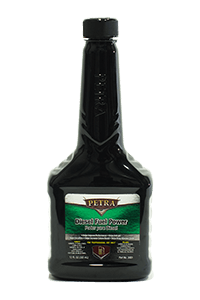 Helps restore fuel economy, lowers exhaust opacity and harmful emissions. No danger of knocking or “run away” engine. Avoid costly tear-down of EGR manifold system. Avoid replacement of contaminated EGR cooler andvalve. 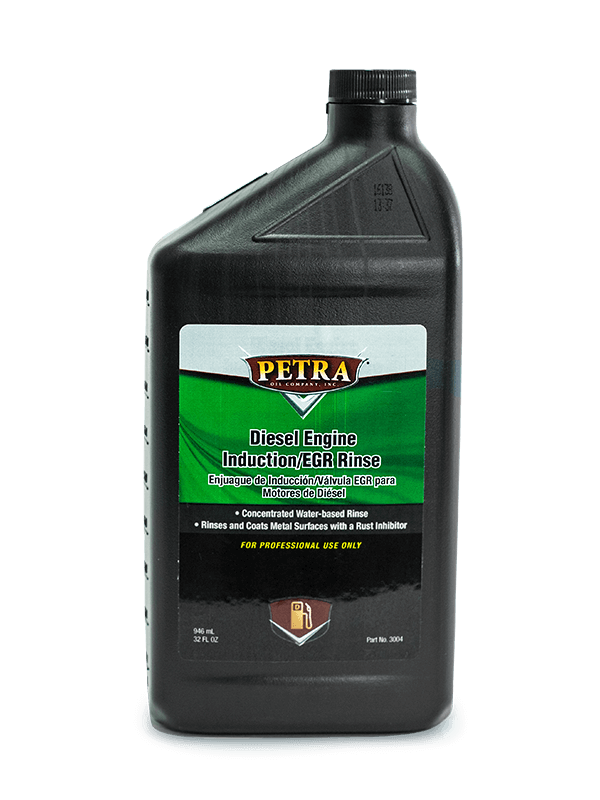 Petra Diesel EGR Rinse is a rinse product with a rust inhibitor designed to effectively clean and remove any residual cleaner, from EGR valve, cooler, in-take, catalytic converter and DPF filter. This will not harm the catalytic converter, DPF filter or any sensors when used according to suggested procedure. 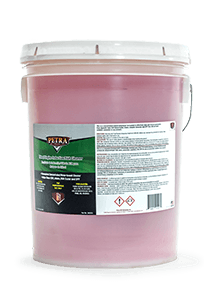 Water based RINSE to be used after Petra EGR Cleaner PN 3003G5 & 3003 to remove any residue cleaning deposits and to coat metal surfaces with a rust inhibitor.